Solar energy is no longer the wave of the future- it’s the wave of the NOW. Solar is the number one green energy option in our area because of its environmental sustainability and its power to save people significant amounts of money on their monthly electric bills. In fact, most of our customers even take advantage of programs that allow them to sell their unused solar power to local utility providers. USA Solar Electric makes it easy to be green.
? Customers in our service area are saving about 30% on their home energy costs.
? Current tax credits and incentives can save you up to 55% on your home solar installation, or you can even join our leasing program and save even more.
? Residential solar customers usually recuperate installation costs within just five short years. USA Solar Electric’s panels are built to last. Today’s solar panels operate at over 80% efficiency for upwards of 25 years- which is 20 full years of saving money on home electricity.
? Our customers care about making a personal impact on the environment and are committed to making their homes sustainable and reducing their footprints.
? Homes with solar panels sold 20% faster and for 17% more than homes without solar panels in a study done by the National Renewable Energy Laboratory.
? Homebuyers care about the energy costs and sustainability of properties.
? USA Solar Electric’s leasing program virtually eliminates the initial costs of solar installation, and many of our customers take advantage of the opportunity to start saving money immediately on their electric bills.
? Today’s solar panels are thinner, sleeker, and can be installed quickly and professionally by USA Solar’s team of industry experts. Call us today at 1-888-926-0809 for a free ROI analysis on how installing solar will pay off for you. Curious about our leasing program? Our customers that take advantage of our easy leasing program enjoy the same expert, professional, experienced home installation by USA Solar’s team. We also carefully install an integrated metering device to make sure that you receive an optimized energy stream. Your online monitoring program will give you a real-time snapshot of how much electricity you are producing and using.Our leasing company owns the solar energy system and USA Solar maintains it for you, performing routine check-ups to ensure your system is constantly working efficiently. It doesn’t get much easier than that! No hassle, no up-front costs, no major commitment. We simply sell the electricity your system produces back to you for a fixed, predetermined rate. This allows our customers to see instant savings in their utility costs. We’re doing all the legwork and brainwork to help you save some green while you go green!If you decide to sell your property before your lease ends, it is easy to transfer your lease to the new homeowners (and there is no penalty to do so!). Our residential solar experts can get a free quote started for you today so you can see up front what our solar panel leasing option could do for your budget. 1-888-926-0809. Solar is here. Solar is now. Solar is in demand and energy advocates are securing unprecedented tax incentives for early-adopters of solar energy. Be on the forefront of the home-solar movement! Get Your FREE, NO OBLIGATION Estimate And Start Saving Now! We are excited to provide you with additional information. By filling out this form and providing your phone number(s), you grant us permission to contact you via prerecorded/artificial voice or text messages and/or automatic telephone dialing systems so that we may deliver you the requested information you are seeking. You further agree that we may contact you using your mobile telephone number, if provided, even if that may result in charges to you. 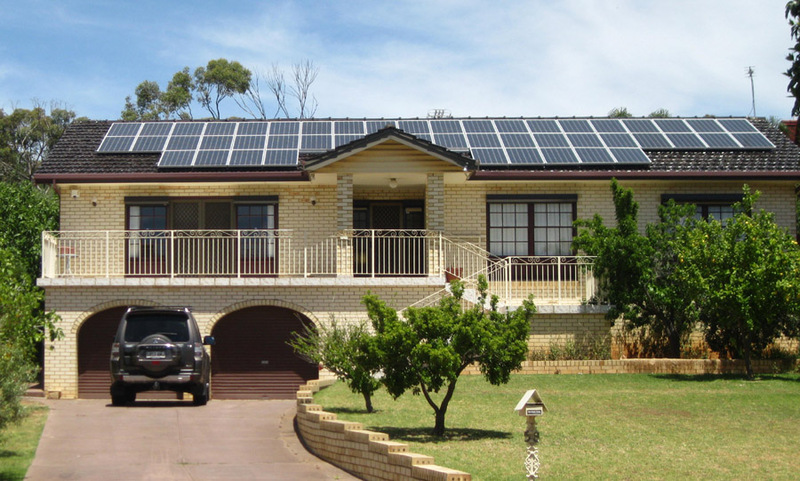 Are Solar Panels Right For Your Family? We are San Antonio and Massachusetts’ hometown solar energy contractor. Contact us to find out why solar power is the most economical and socially responsible option for your family or business.